Volunteers are crucial to the effectiveness of the Merchants’ House. They bring a wide range of experience and expertise to the project, add energy and dynamism to a variety of tasks and help keep costs to a minimum. We have over 100 volunteers at the Merchant’s House donating between 30 mins and 15 hours per week. In total some 240 hours of voluntary effort are donated each working week. 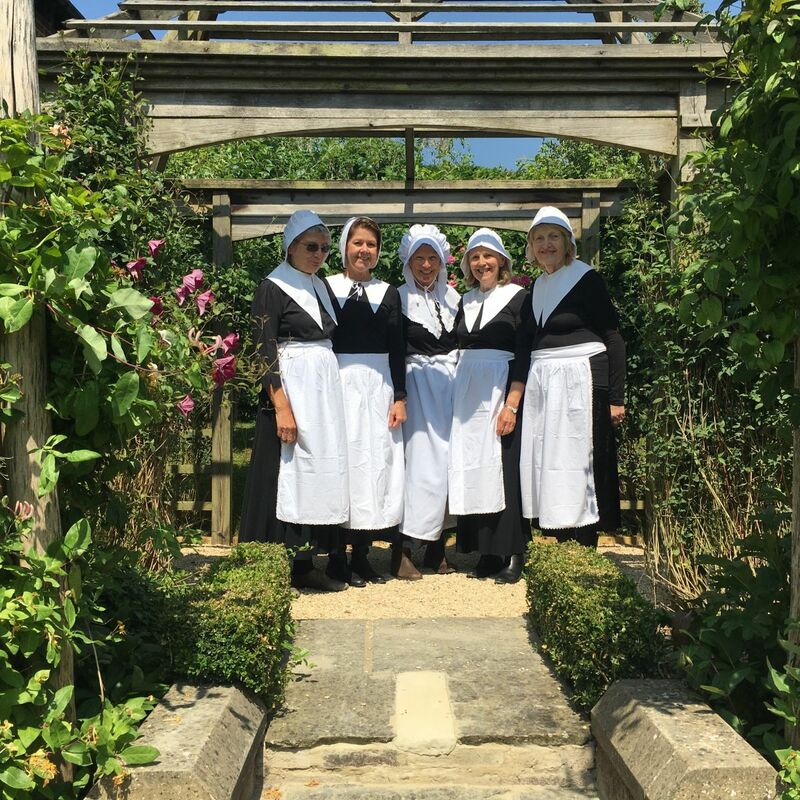 The project is an interesting and stimulating place for volunteers with over a dozen different opportunities to choose from including serving in the shop, taking guided tours round the house, organising events, costume making and embroidery or helping with the restoration work and the garden.